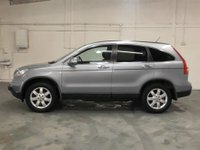 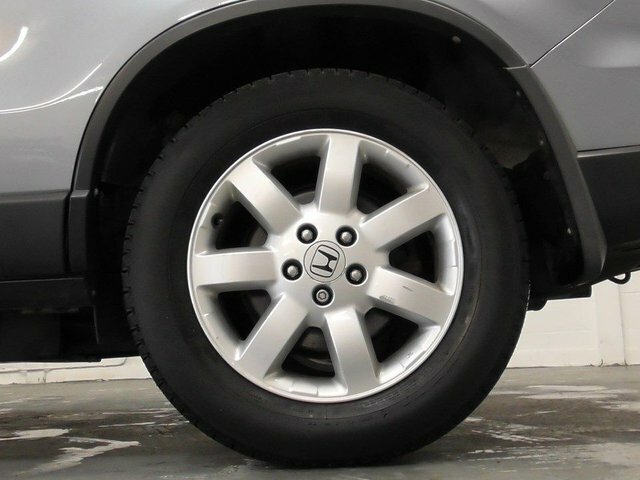 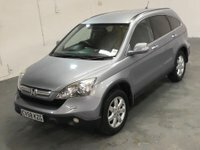 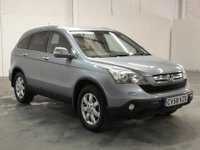 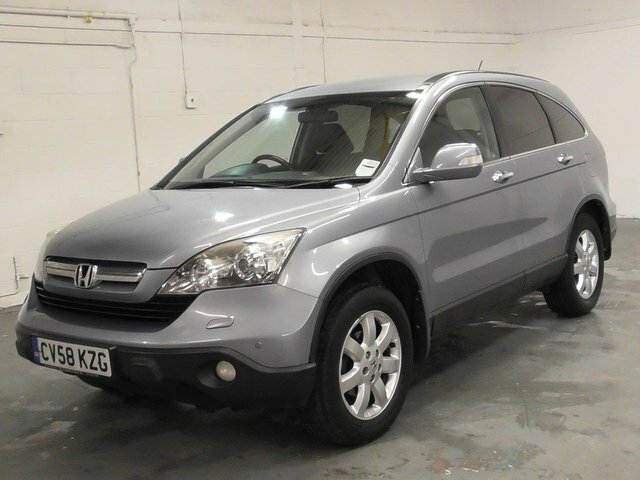 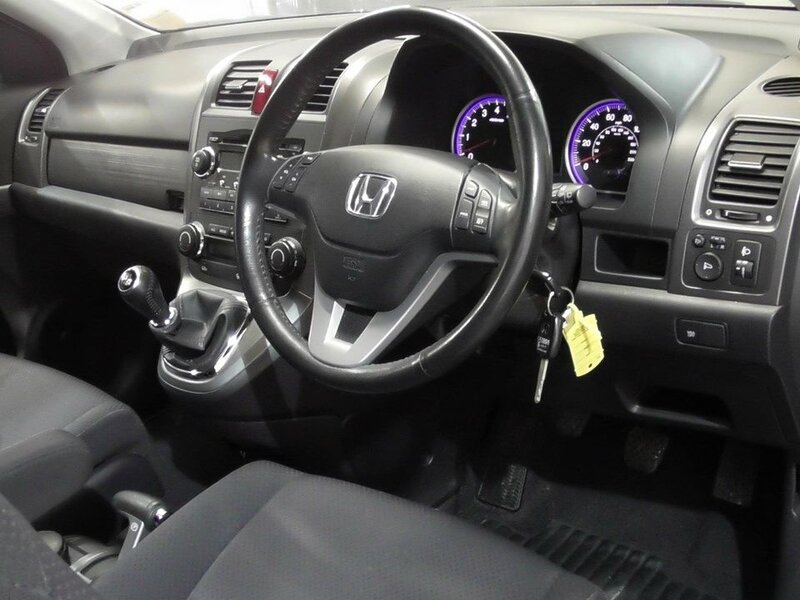 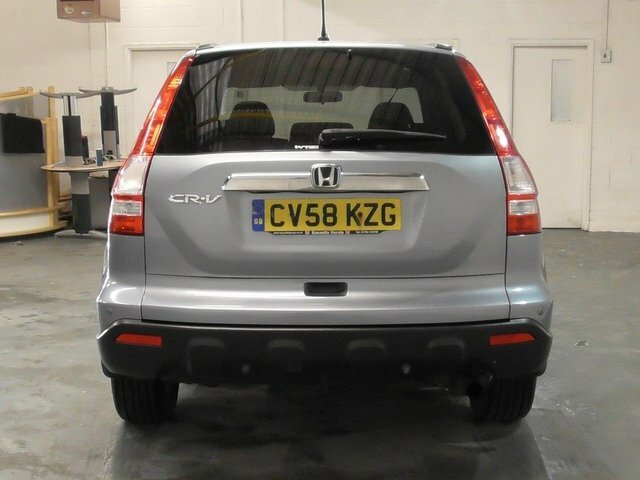 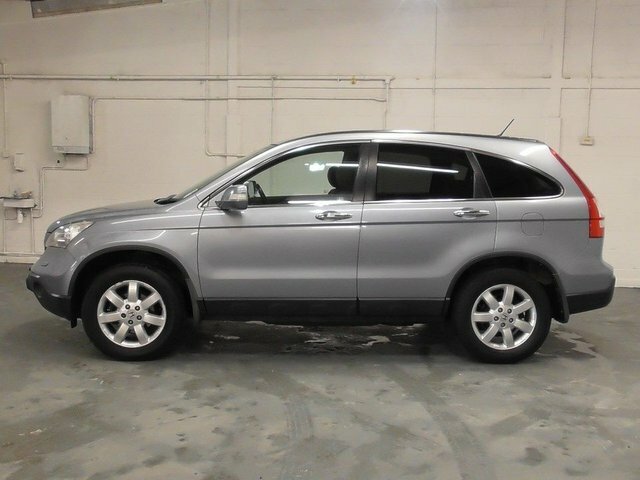 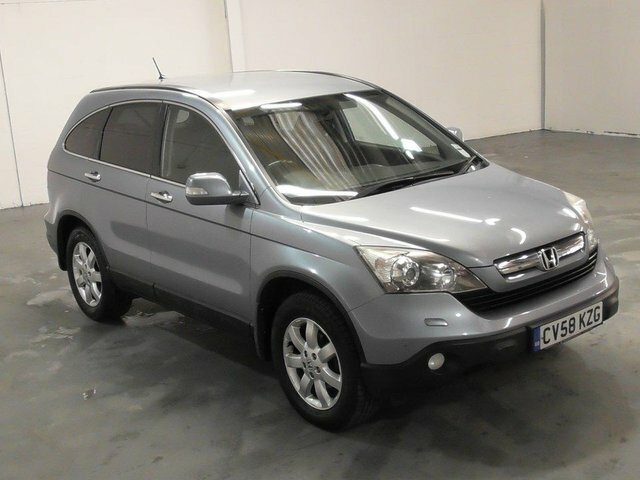 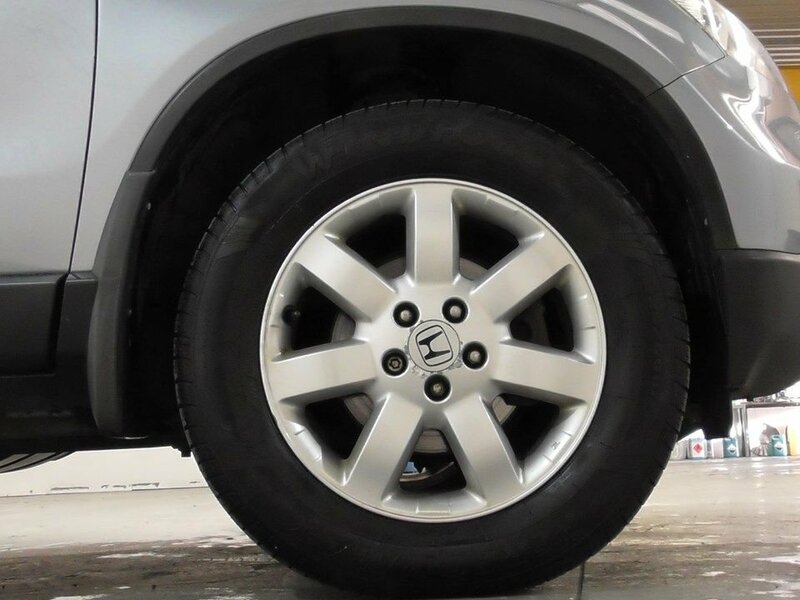 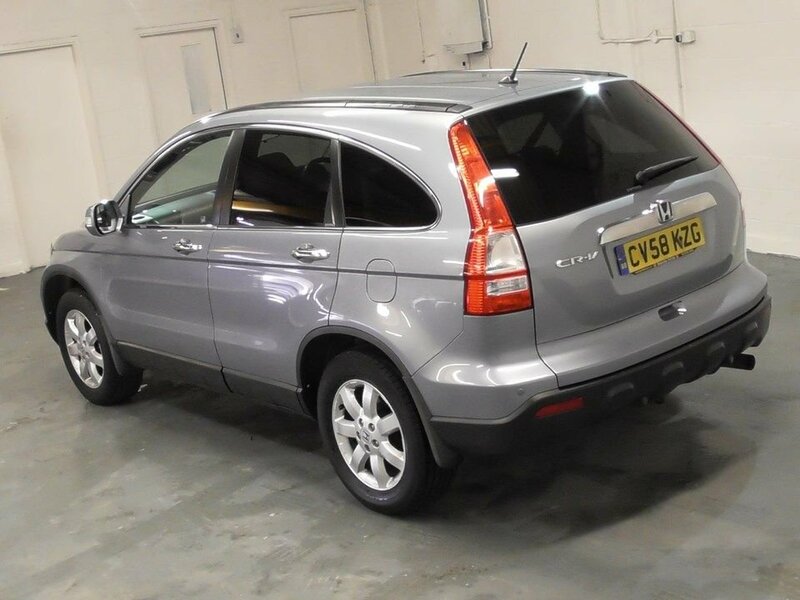 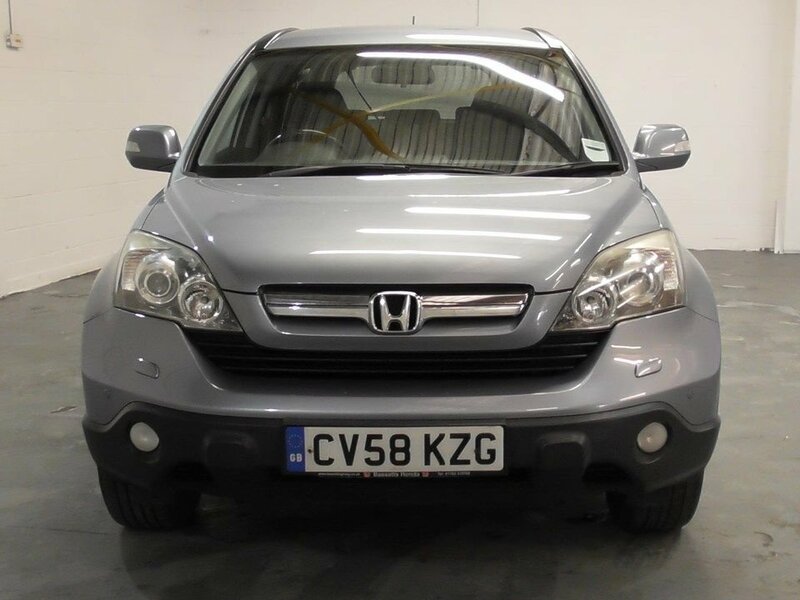 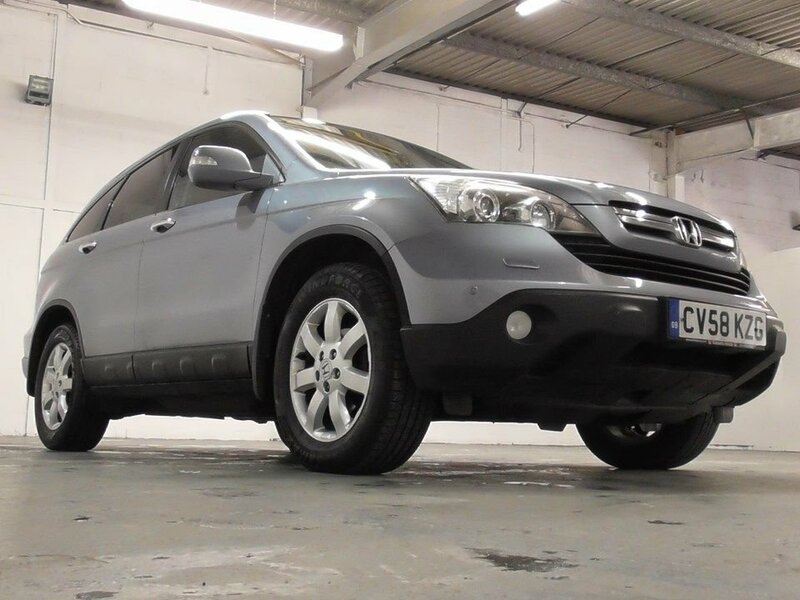 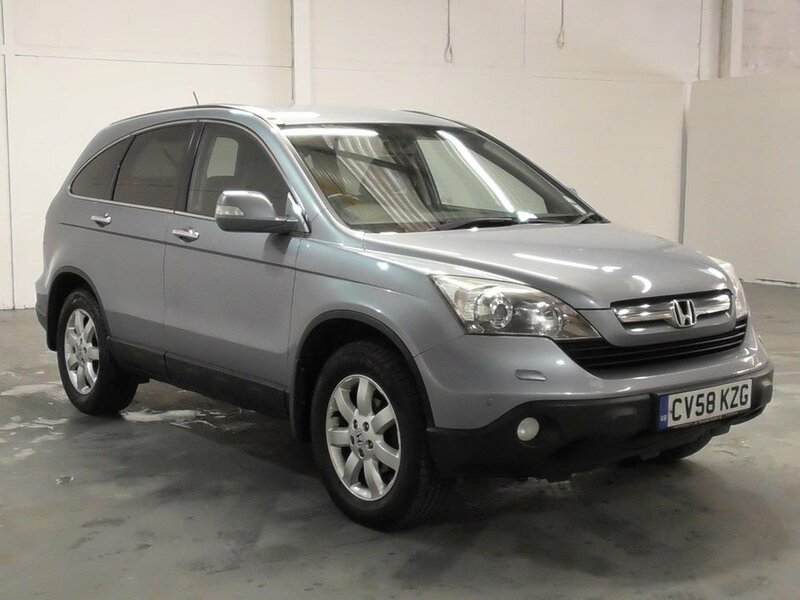 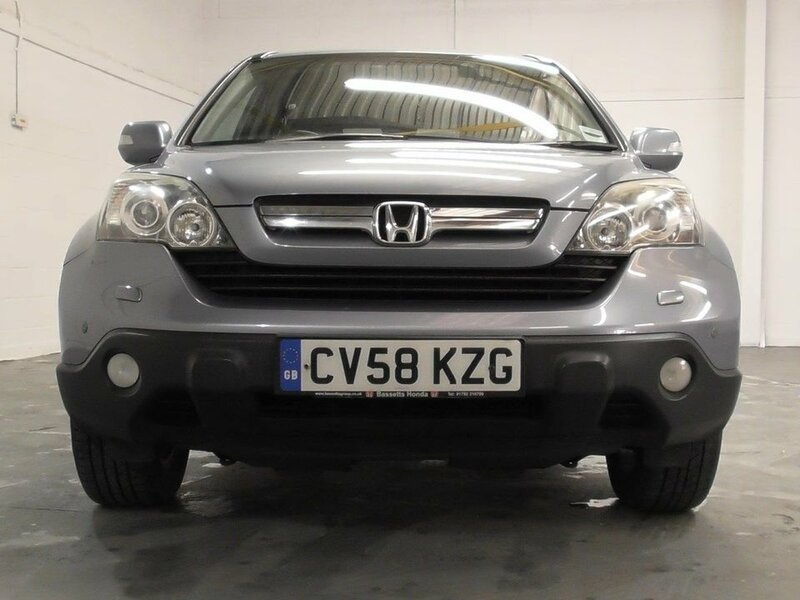 Coral Car Centre are delighted to offer this stunning Honda CRV to the market. This car was hand picked for our stock and is an absolute beauty. 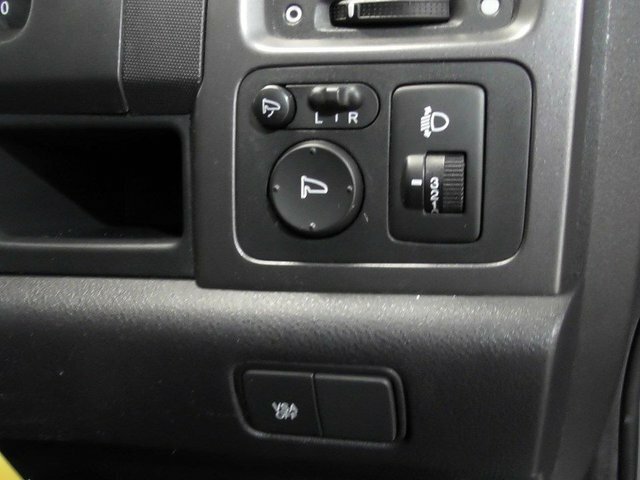 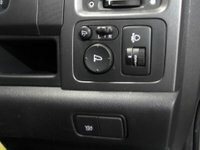 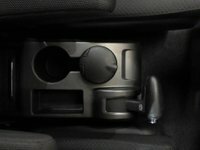 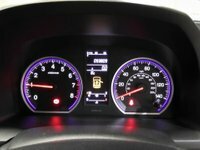 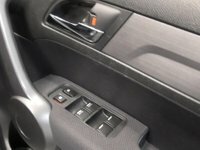 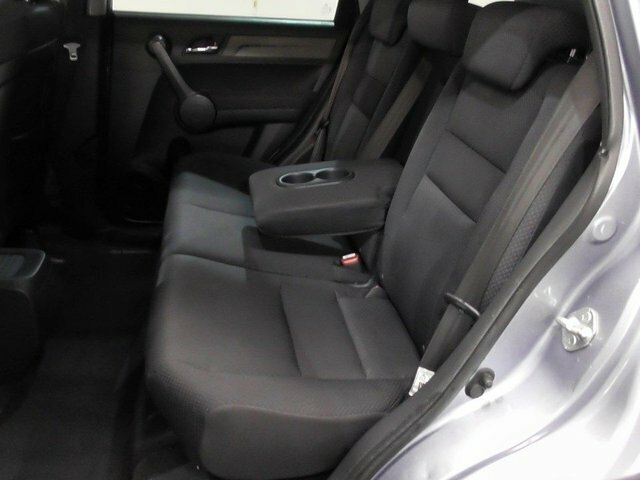 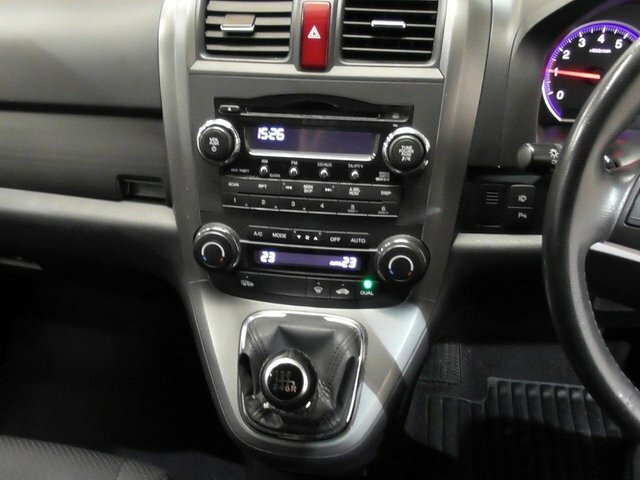 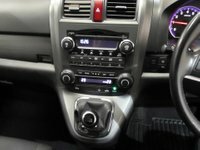 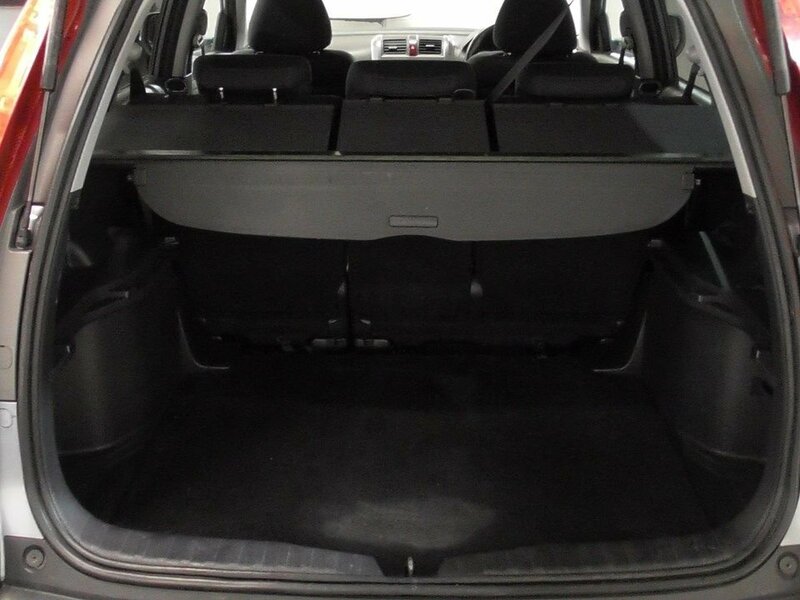 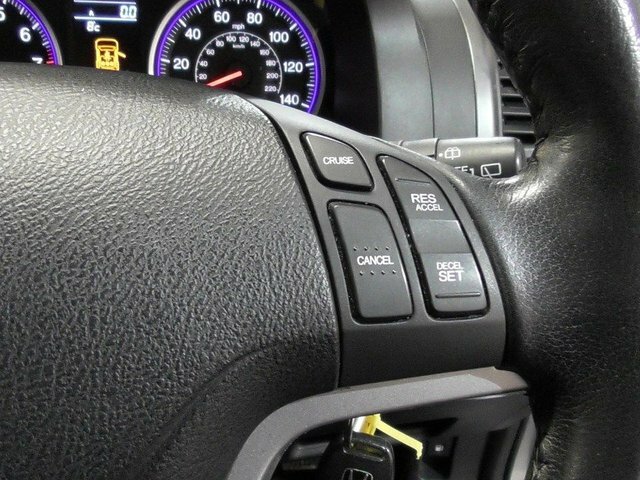 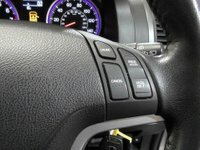 The car has an array of extras including Climate control, Electric Folding Mirrors, Parking Sensors , Alarm, Cruise control, Electric windows, and many many more. 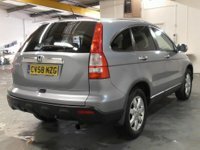 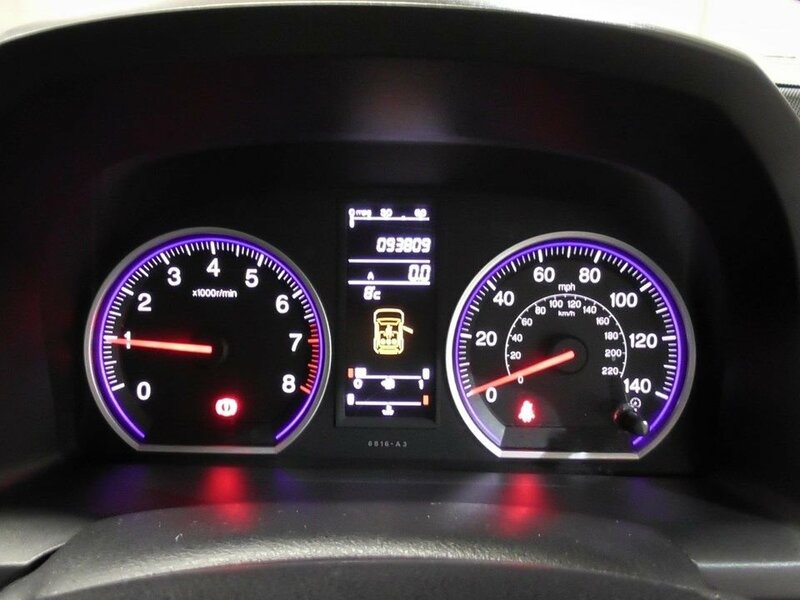 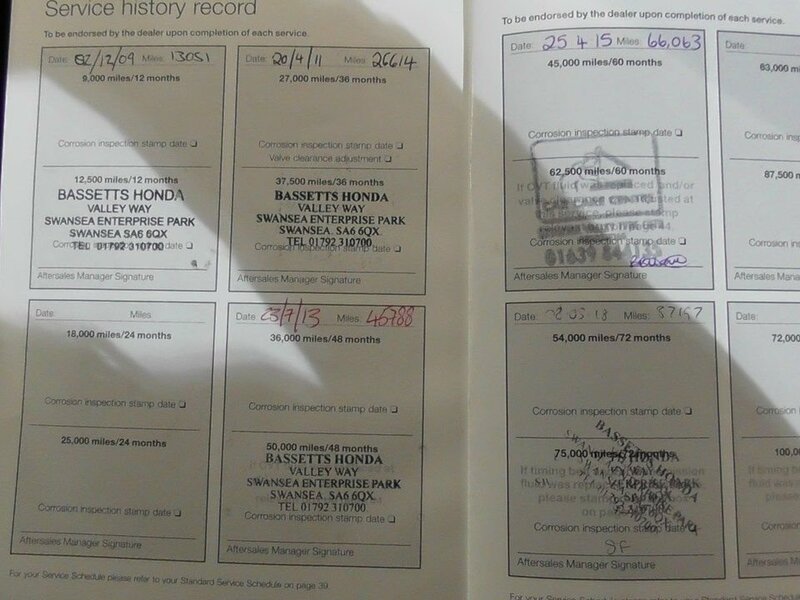 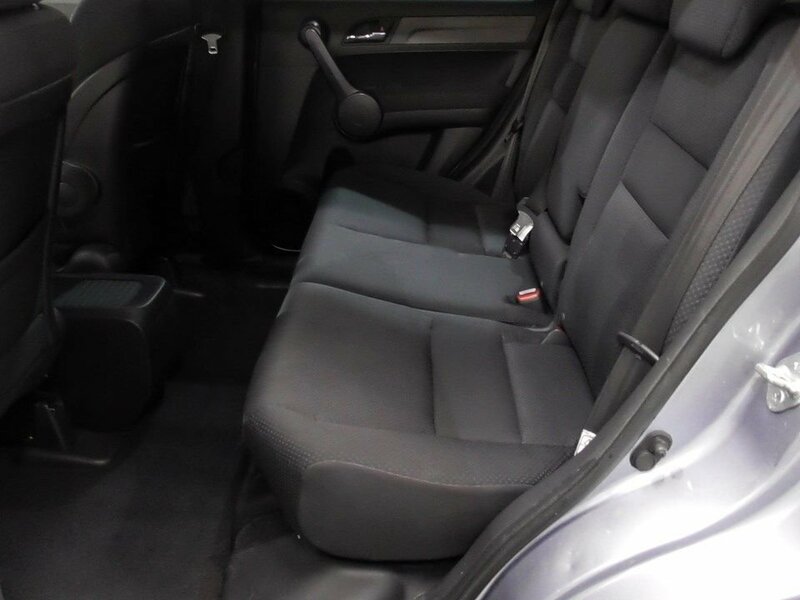 The car is also backed up with good service history, with the last one being carried out 2nd of May 2018 @ 87000 miles. 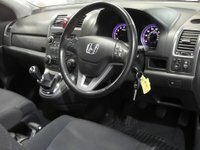 This car really is in great condition for the year and drives faultlessly. 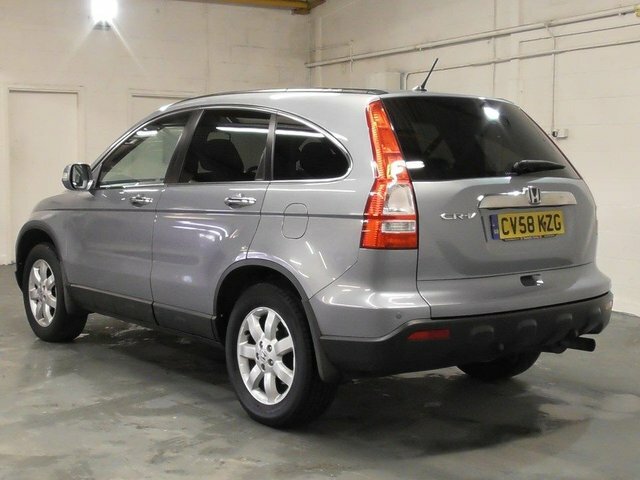 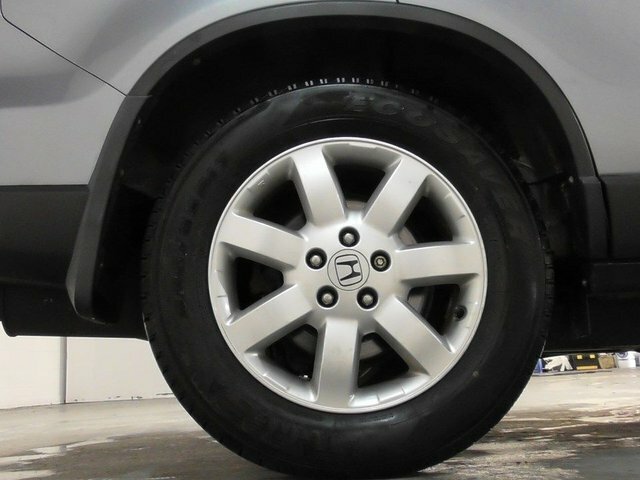 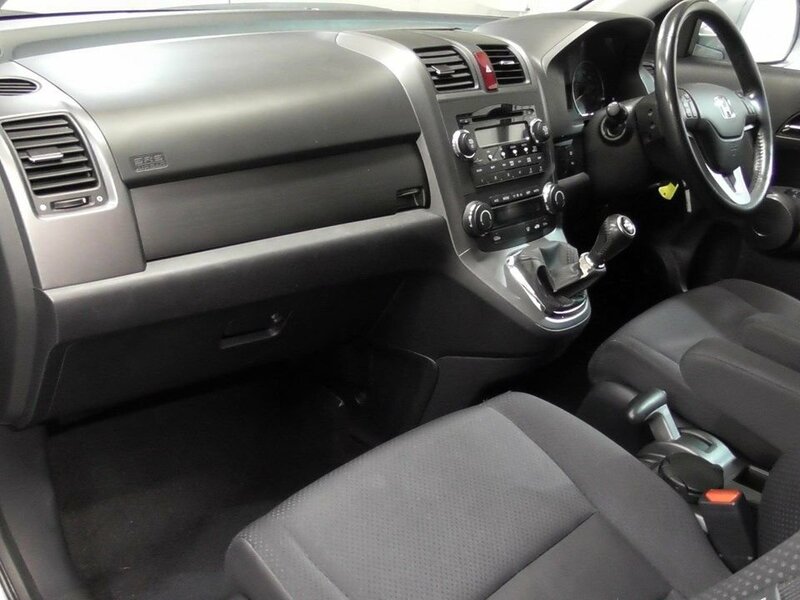 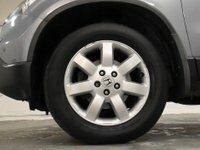 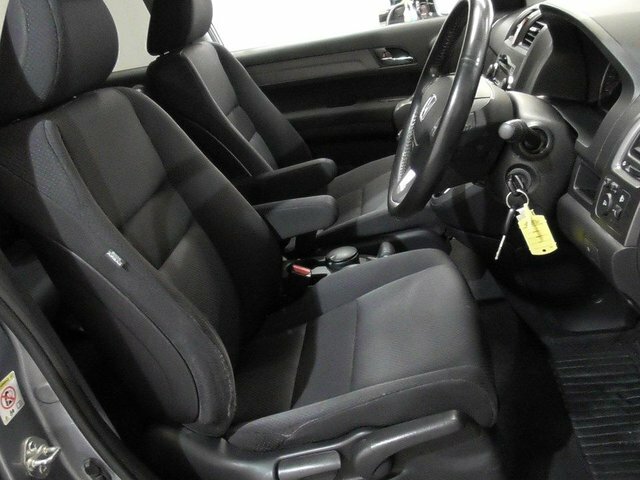 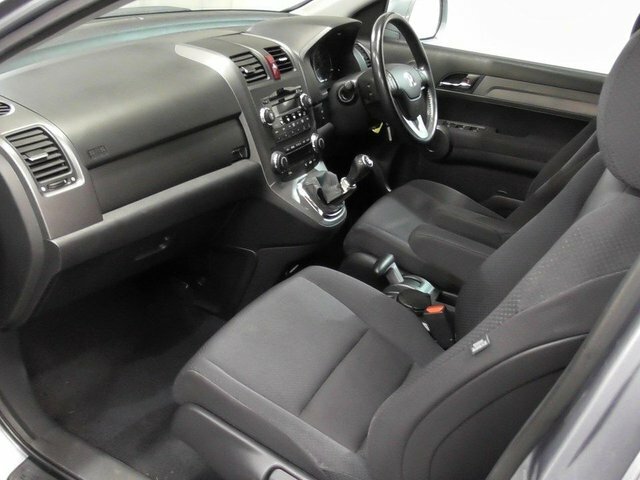 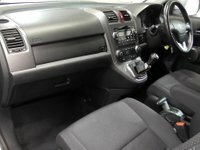 It will bring its next owner years of loyal service in a very capable stylish and practical SUV.